Have a go at snow-skiing, snowboarding, skating and more! 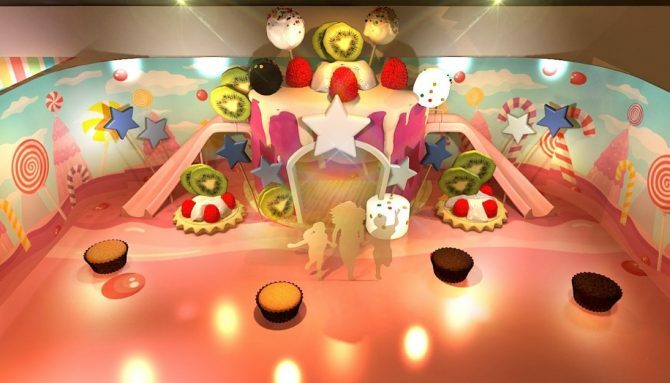 UPDATE: We’ve been informed that Ice Magic – The Whimsical Candy Playground will be postponed until Q3 of 2019. If you have already purchased tickets, look out for an email very soon from the management with details for a full refund. We wish it could be Christmas everyday, but we’ll settle for it lasting three months longer! 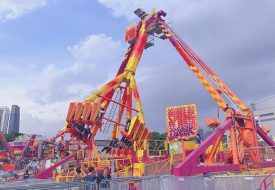 From 1 February to 24 March 2019, a snowy carnival extravaganza is bringing winter to our sunny shores. 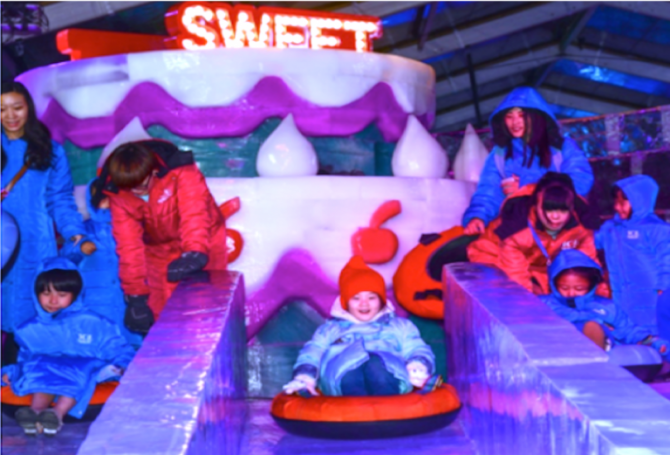 Located at the Changi Exhibition Centre, ICE MAGIC: The Whimsical Candy Playground is inspired by Disney’s popular touring ‘FROZEN – The Exhibition’! So you know it will be a magical winter wonderland for adults and kids alike. Indeed, the program is already getting us excited! 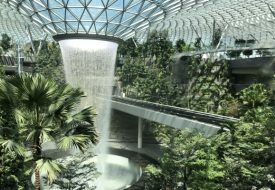 It combines winter sports, creative workshops, and larger-than-life fairy tale exhibitions. 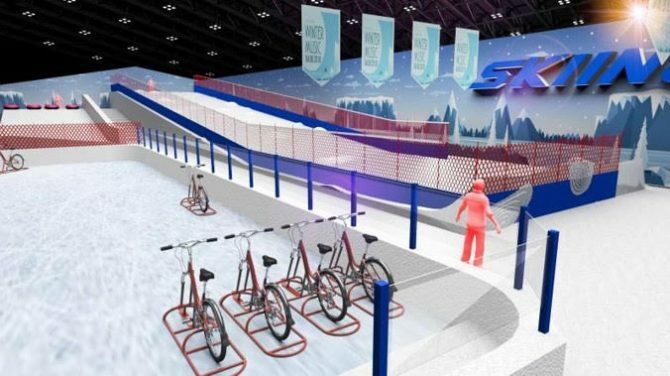 We’ll definitely be hitting the slopes at the sub-zero snow zone! Packed with over 600 tonnes of fresh, powdery snow, the area lets you experience the thrill of winter sports such as snow-skiing, snowboarding, ice-skating, and bumpers cars-on-ice. With separate ski slopes for adults and children, everyone can enjoy the fun and be safe. Amid the magical “snowfall,” you can have a snowball fight with your loved ones, and take photos with the amazing ice sculptures. The yuletide magic continues at the immersive exhibitions, all housed in a vibrant candy-themed village that looks straight out of an elvish fairy tale! 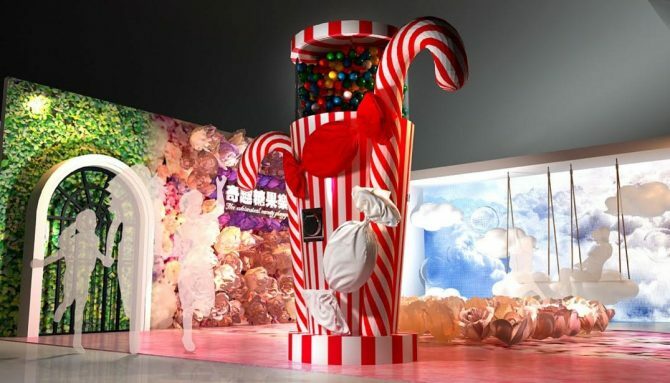 Some attractions like the Magical Carousel and the Giant English Chess Set transport us to a playful European land, while sweet treats take centre stage at a tantalising chocolate exhibition and the titular Whimsical Candy Playground. 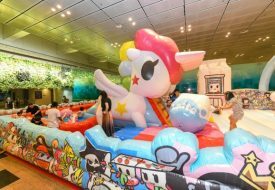 There’s even a Giant Gumball Machine for a classic carnival touch! We bet that the Magic Forest will be a hit among visitors. 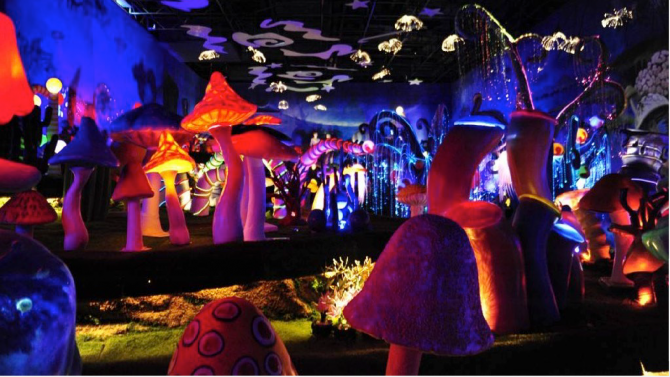 Giant luminescent mushrooms, ethereal creatures and glowing candy houses greet you at this other-worldly space. 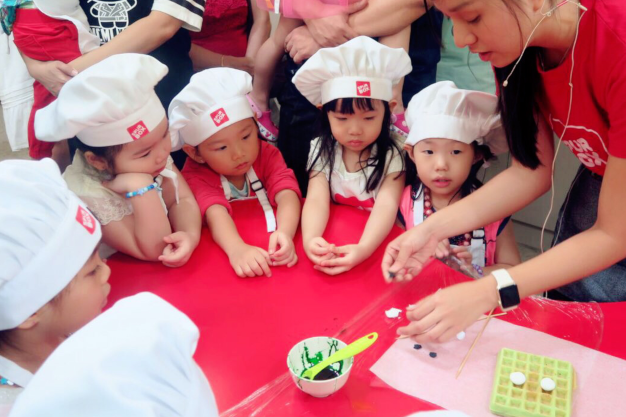 If taking in all the candylicious treats gets your sweet tooth aching, whip some delicious desserts up for yourself at the cooking workshops! They are a great way for parents and their little ones to bond and create sweet memories. 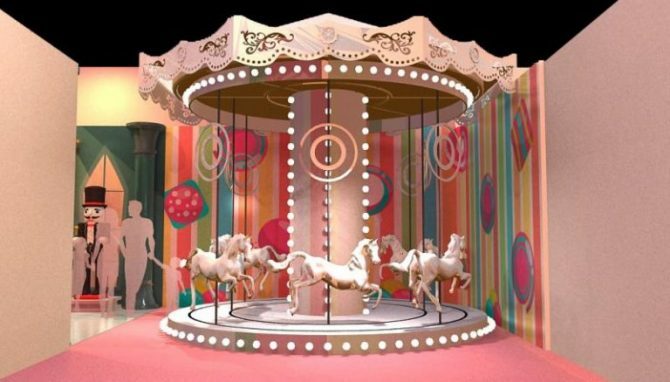 For tickets to ICE MAGIC: The Whimsical Candy Playground, you can now purchase Family Packages, selling from $116.25 (U.P. $155) for two adults and one child. The package pre-sale is on until 9 December. Regular tickets are at $55 for adults and $45 for children (free for kids below 5), while Early Bird Special prices are available from 15 to 21 December.